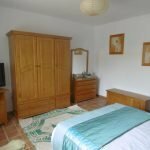 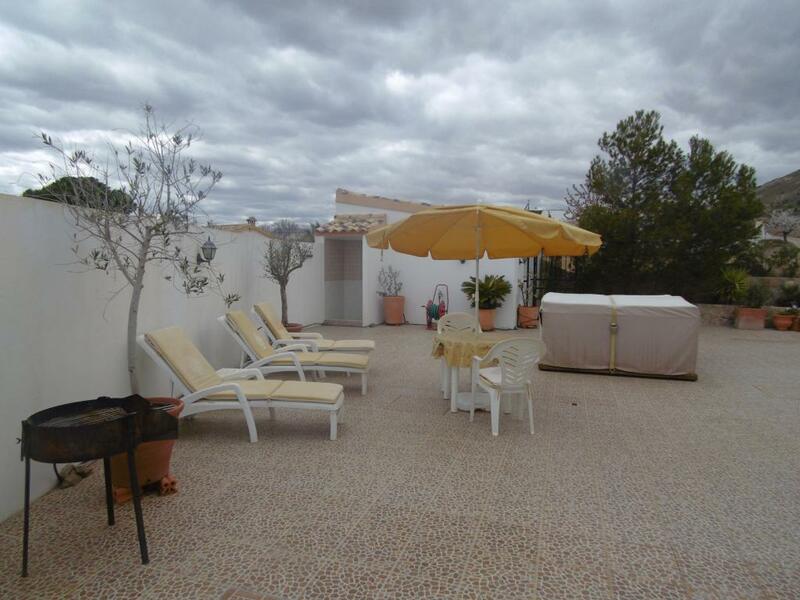 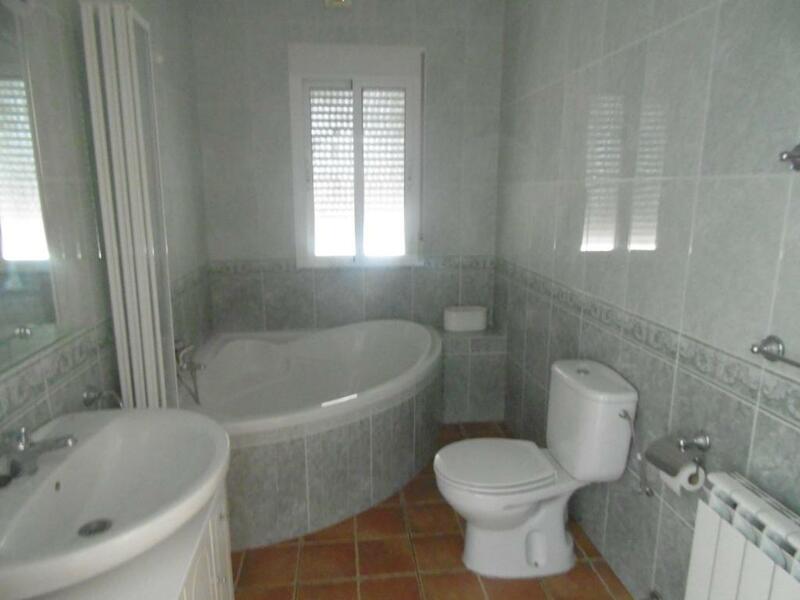 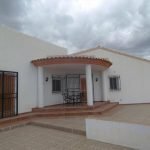 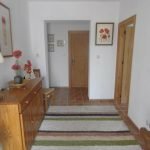 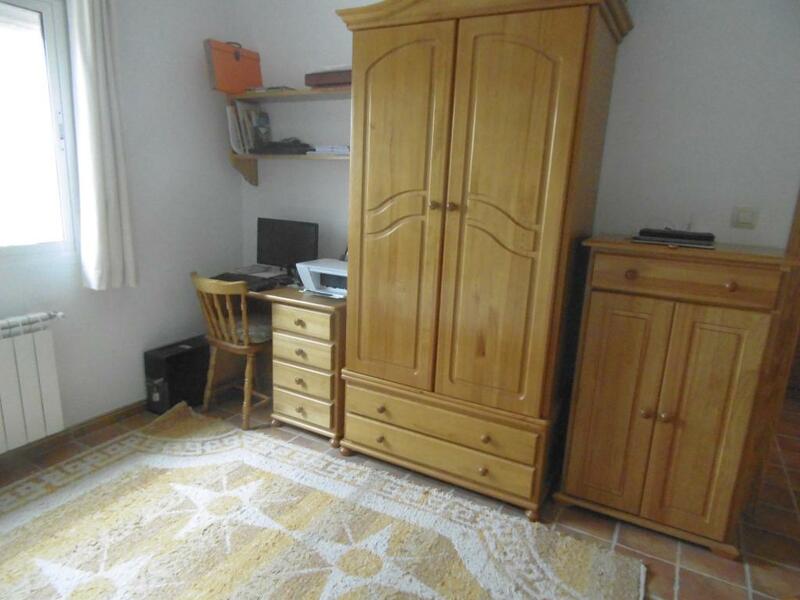 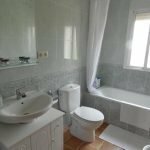 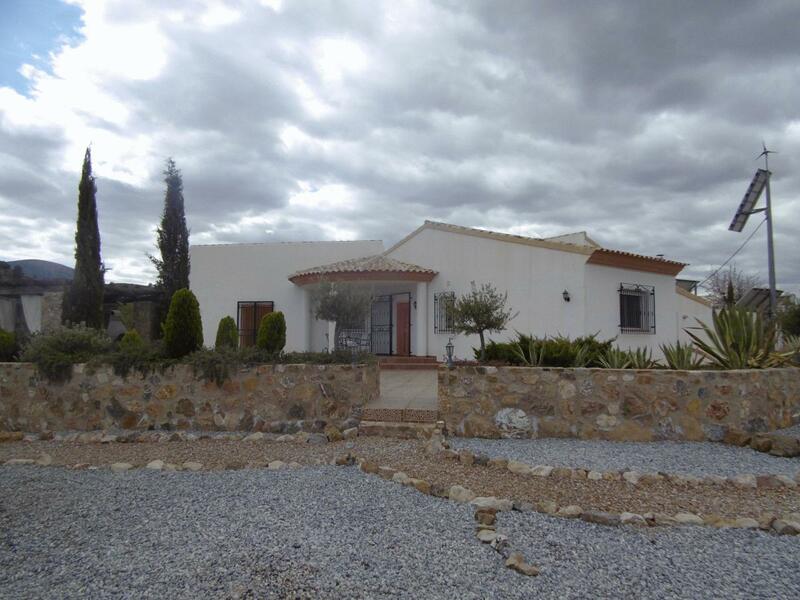 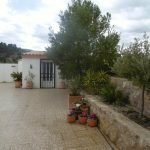 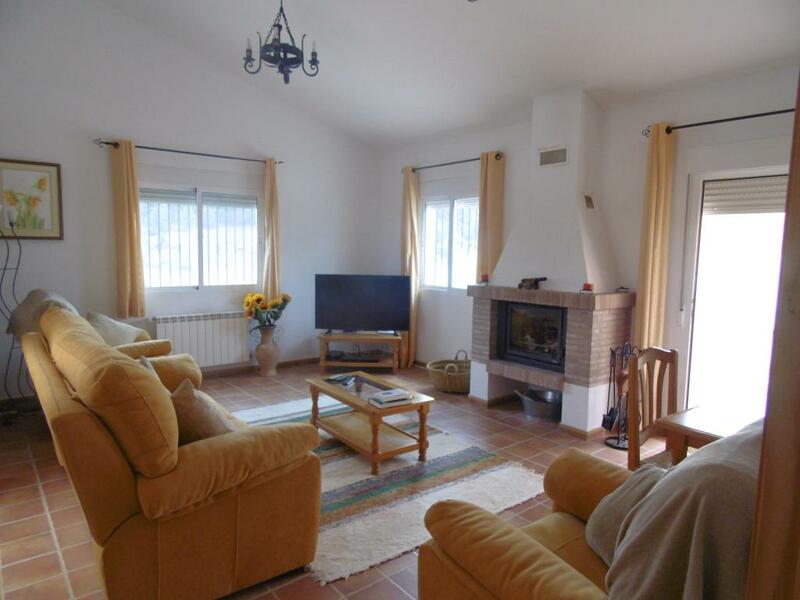 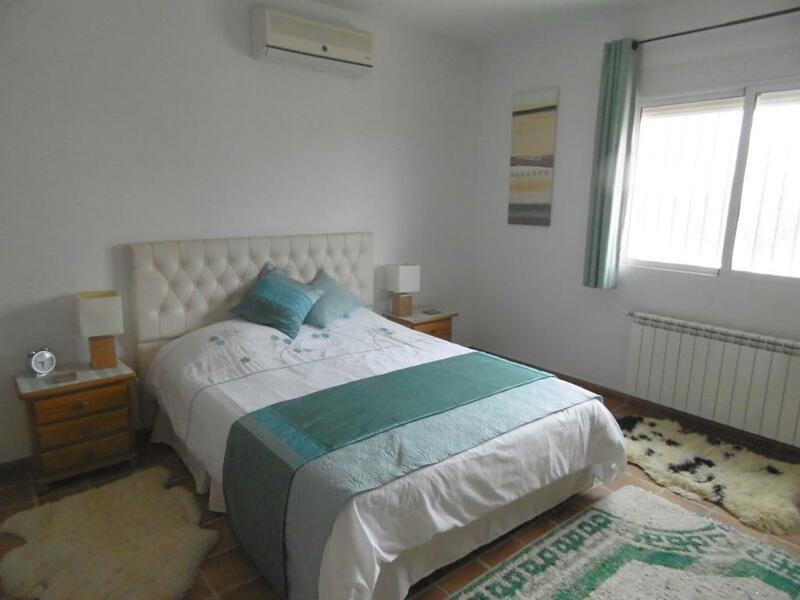 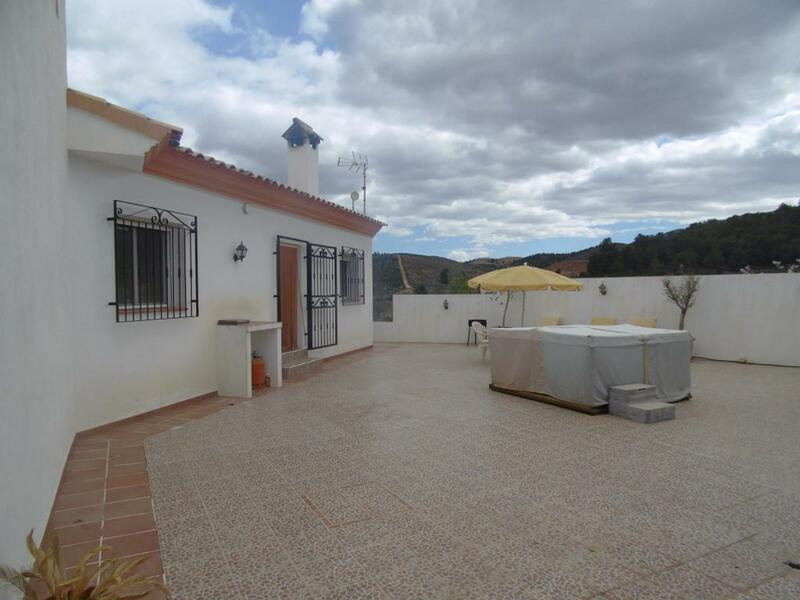 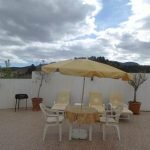 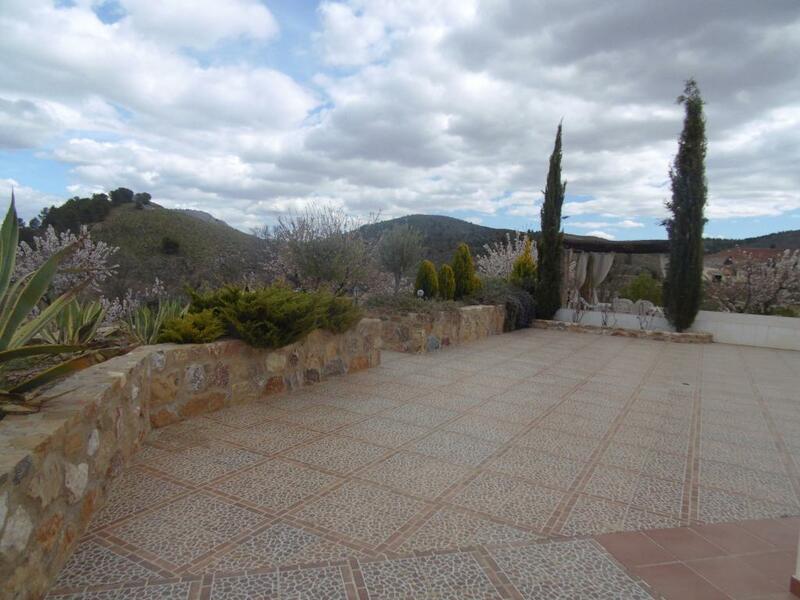 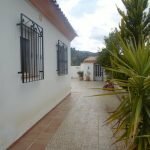 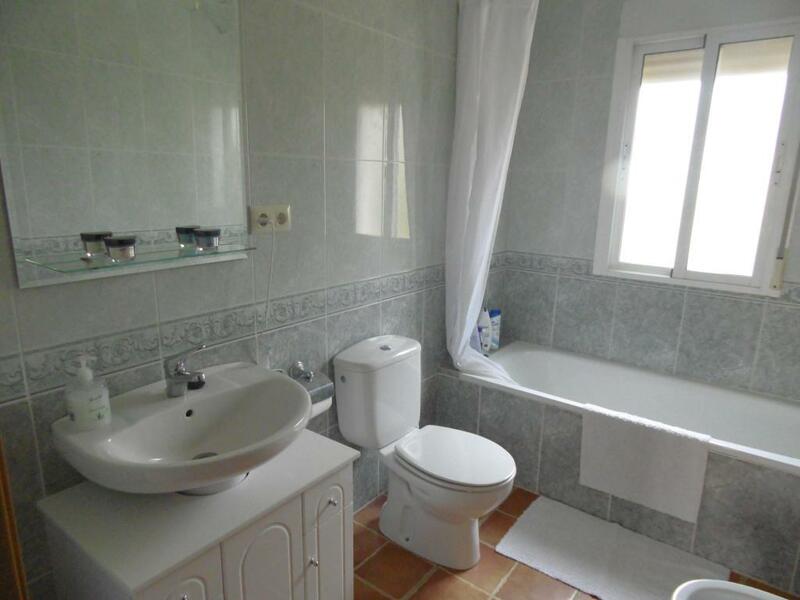 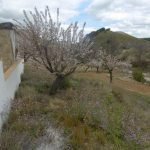 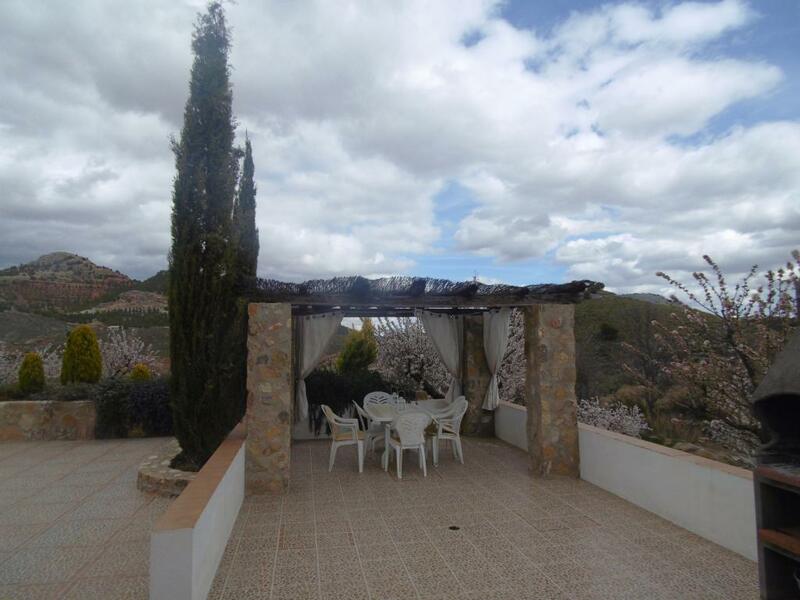 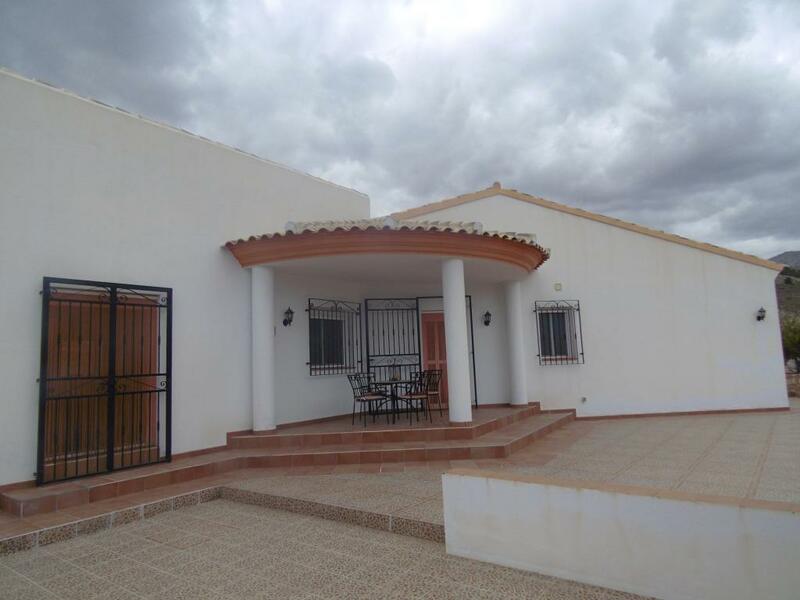 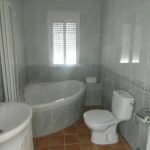 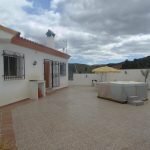 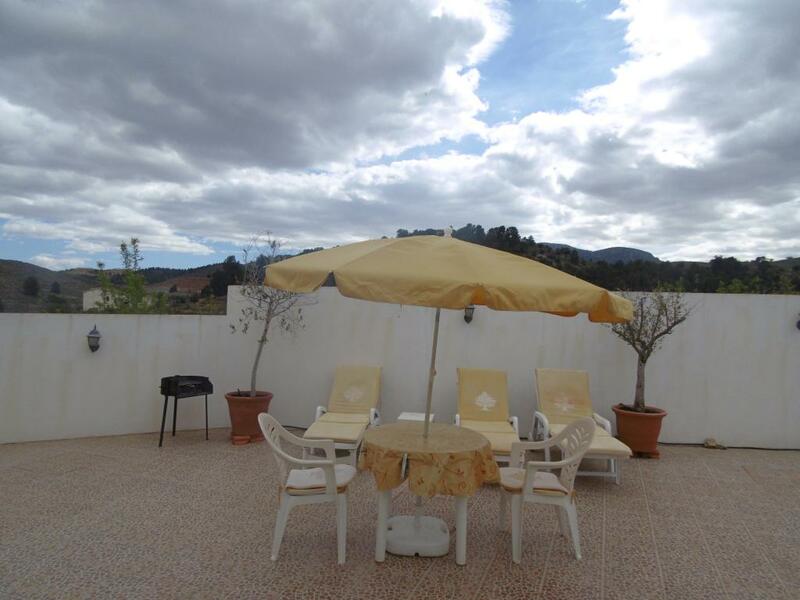 Casa la Primera 3 beds 2 baths jacuzzi, a workshop is available at 179,000€, Many of our clients come to Spain looking for a dream “el sueño” the reward for all the years of hard work. 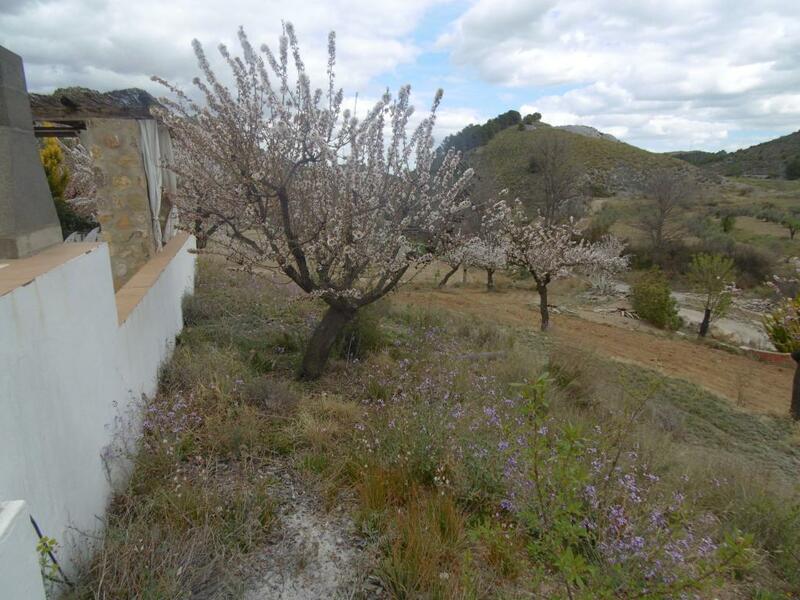 Many want the countryside and views. 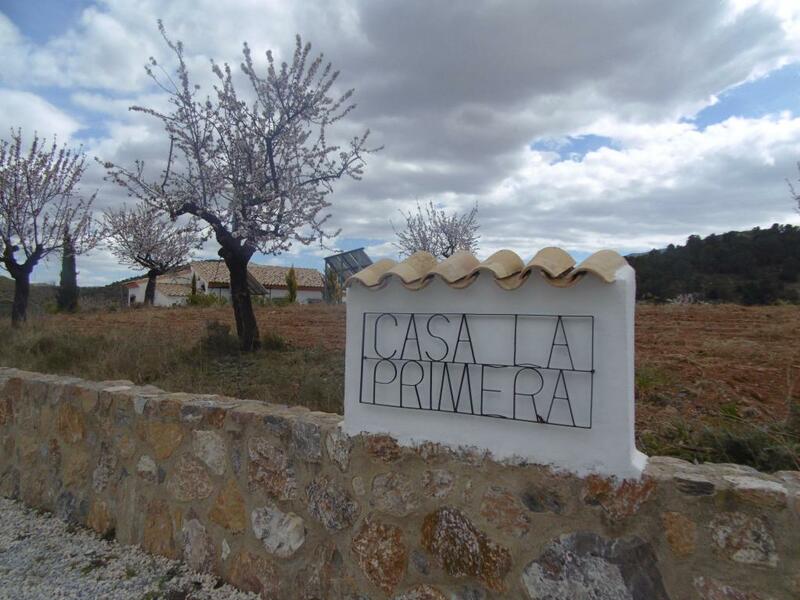 If this is you then Casa la Primera could be the one for you. 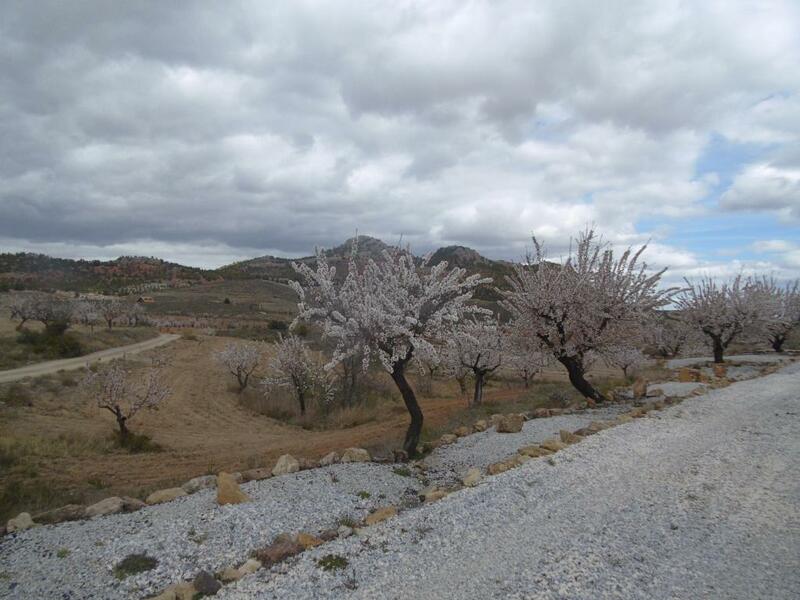 The location is called “Rambla Centero” in the national park of Santa María deVélez. 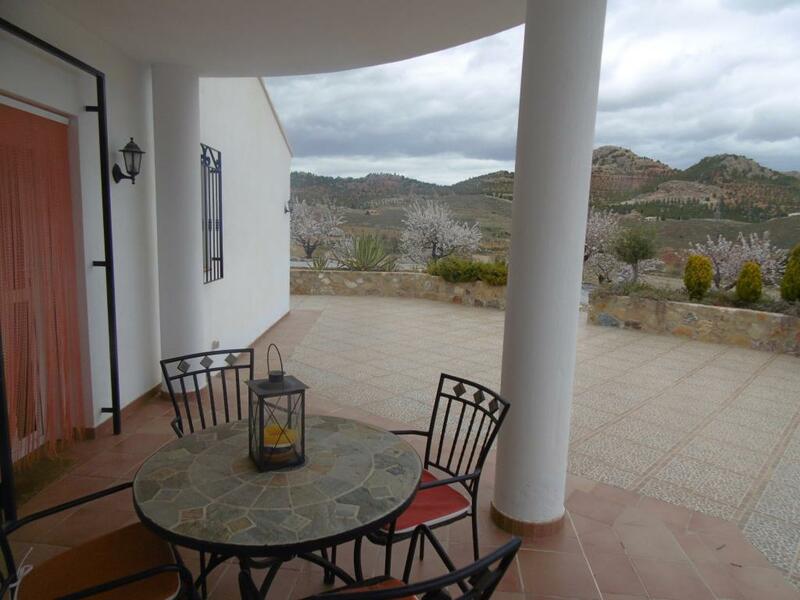 The house nestles in a slightly elevated position giving wonderful views to the surrounding countryside. 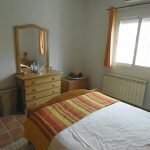 The main town of Vélez Rubio is 7 minutes drive by car here you find shops, supermarkets, bars& restaurants and everything that you need for everyday living. 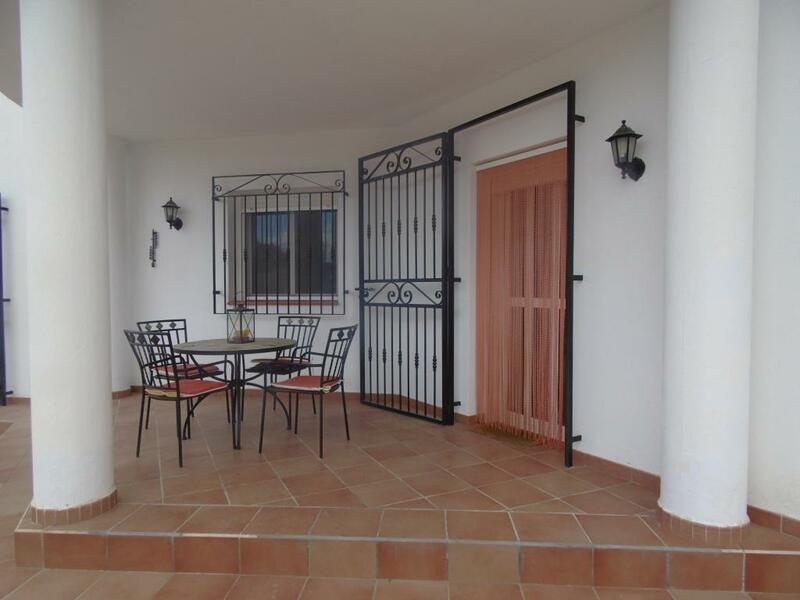 Entrance into the property is via a semi-circular covered entrance terrace. 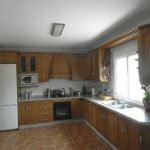 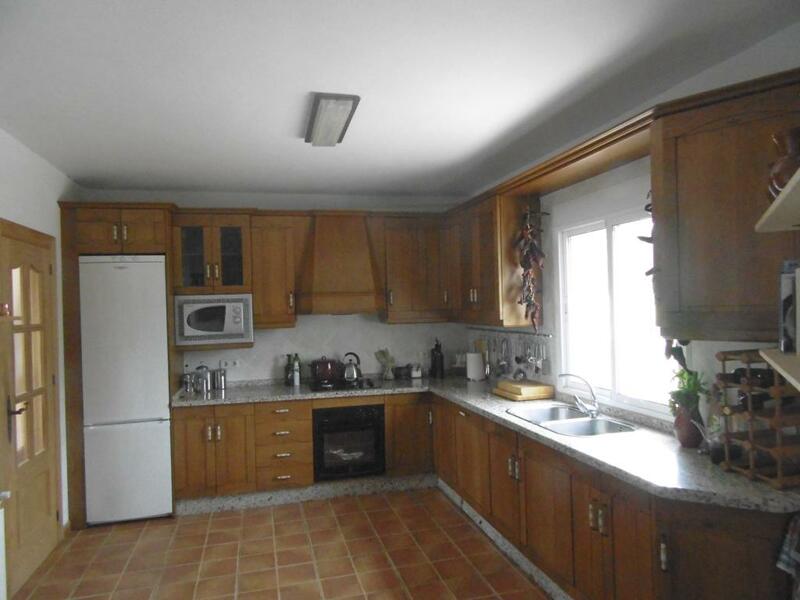 Large kitchen L 4.95 m x W3.65 m x H 2.58 m with dining area. 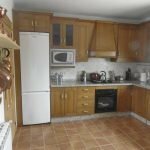 Matching wall and base storage units fitted with granite worktops. 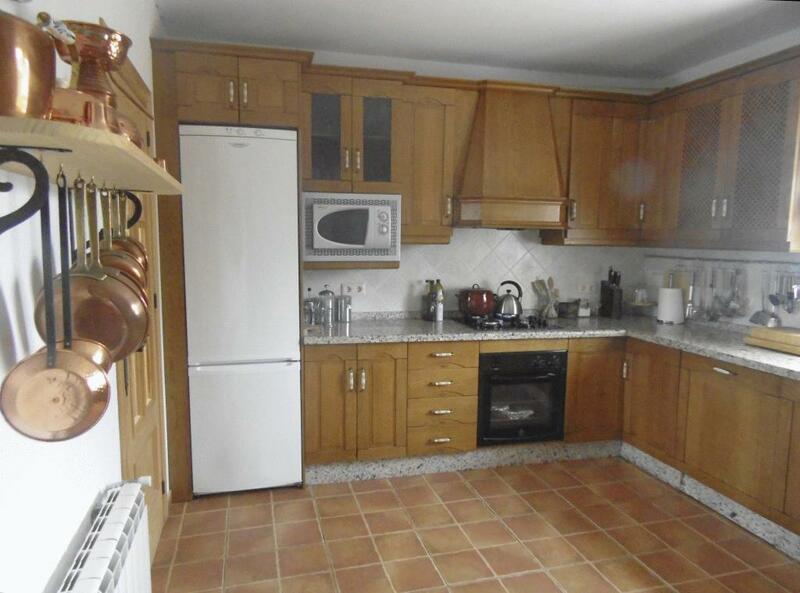 Appliances include an electric hob with overhead extractor, electric oven and a fridge/freezer. 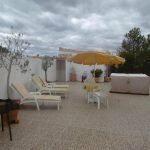 The property has a private, walled central courtyard that makes a beautifully sheltered suntrap with spacious sun terraces plus a beautiful Jacuzzi (also included). 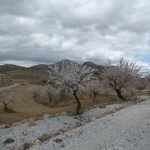 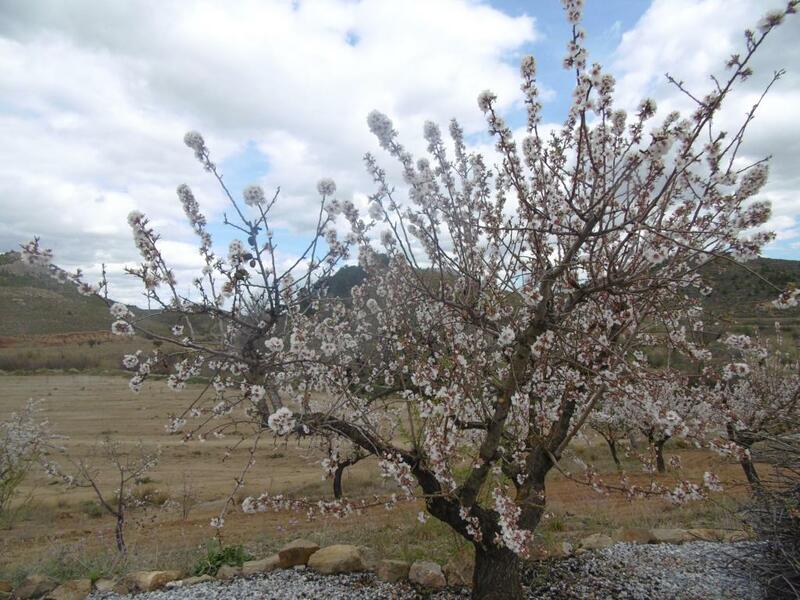 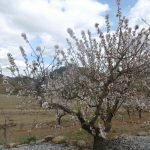 The garden area is filled with almond trees and an array of mature drought-resistant plants and shrubs. 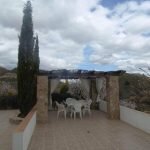 There is a shaded pergola seating area to enjoy the views and the wonderful star-filled night skies. 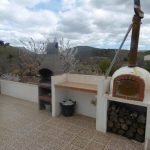 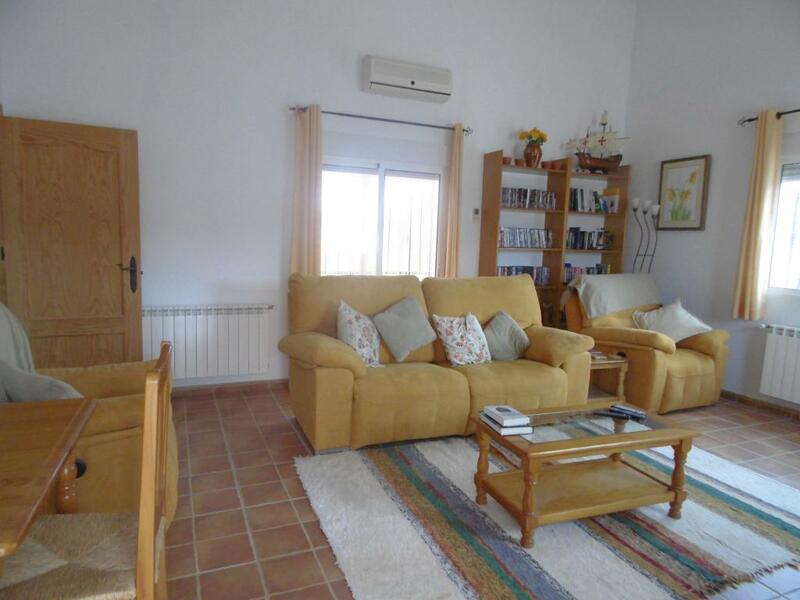 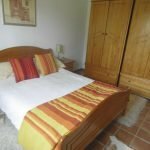 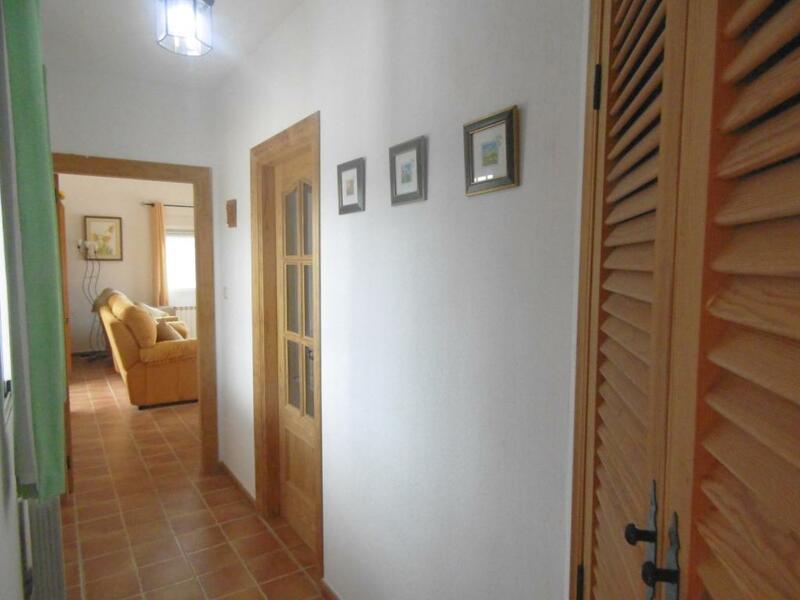 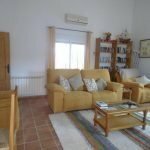 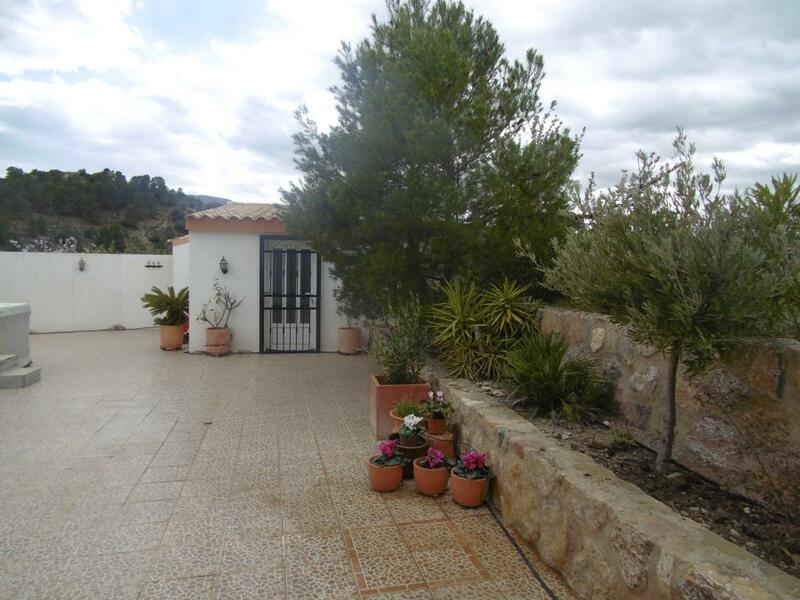 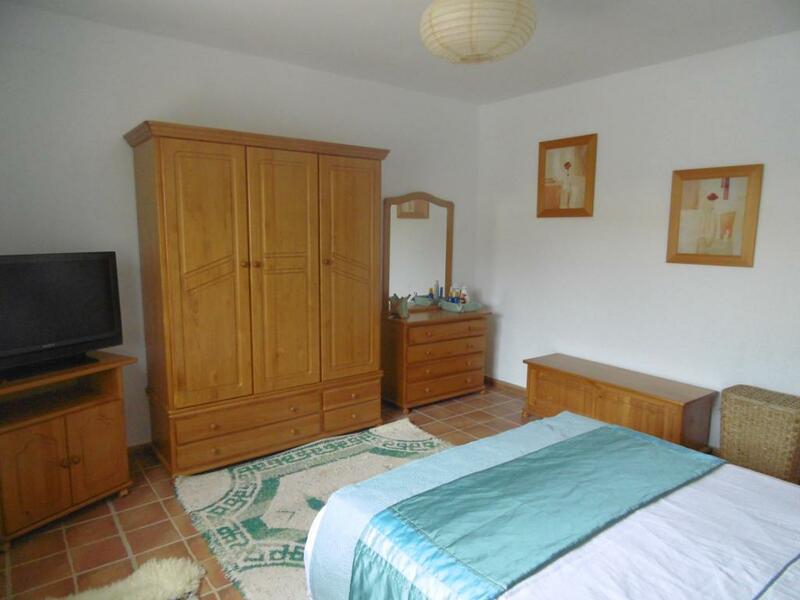 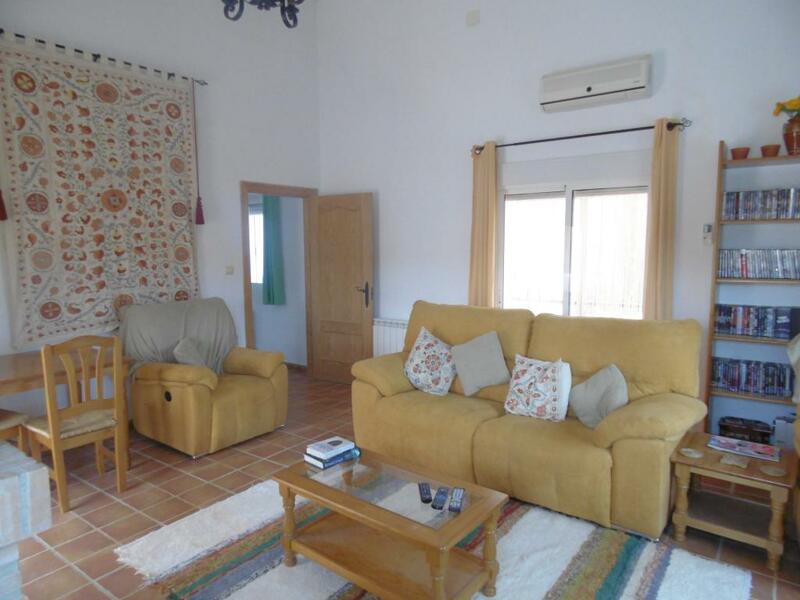 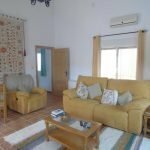 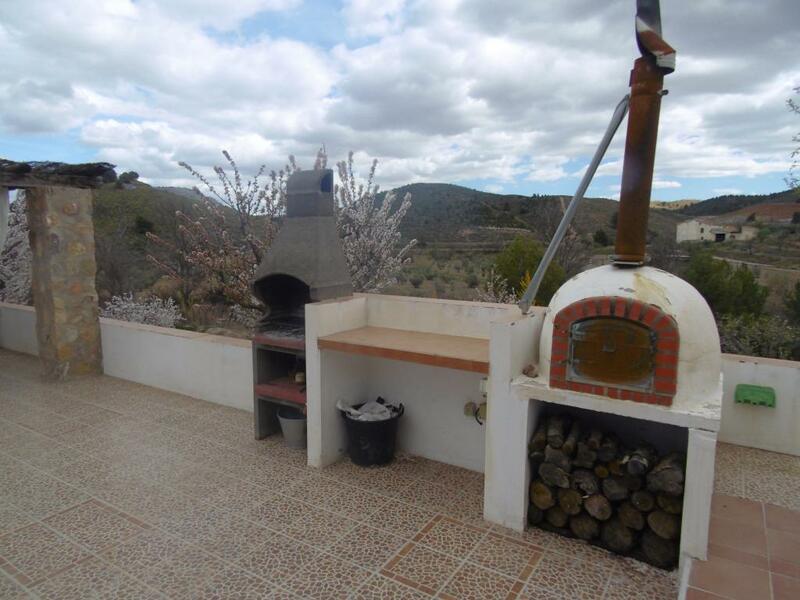 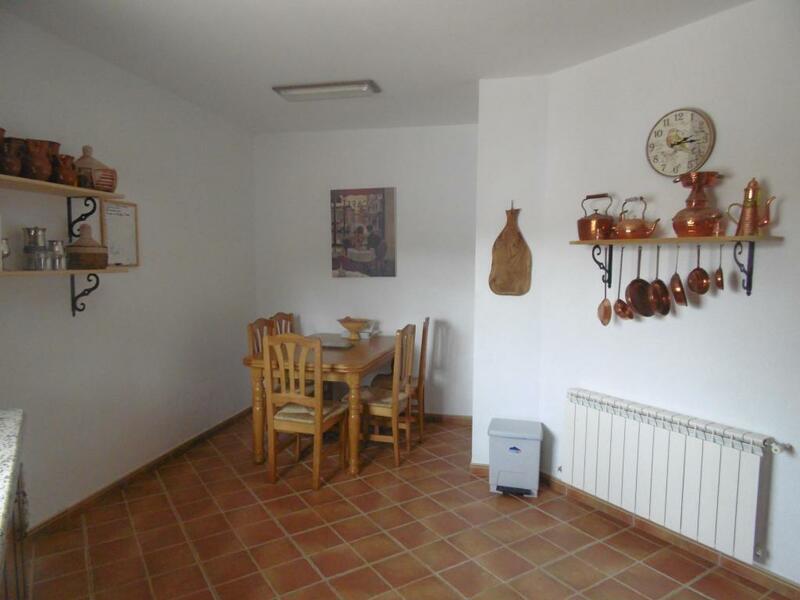 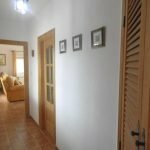 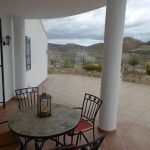 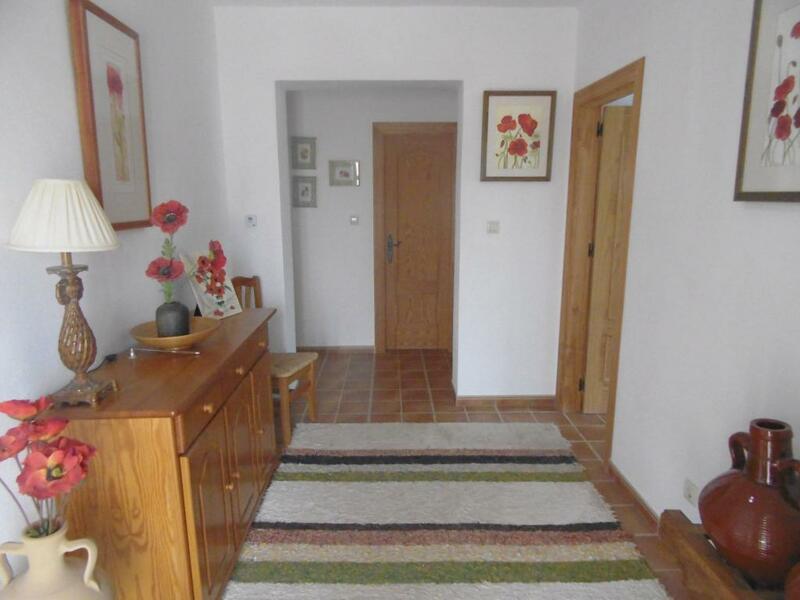 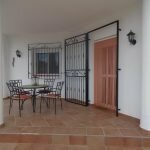 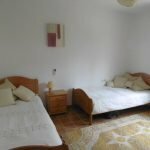 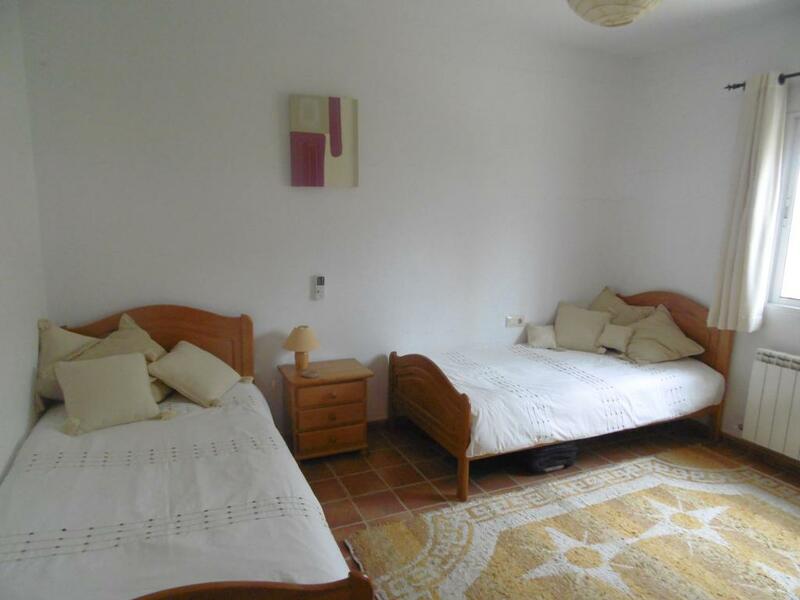 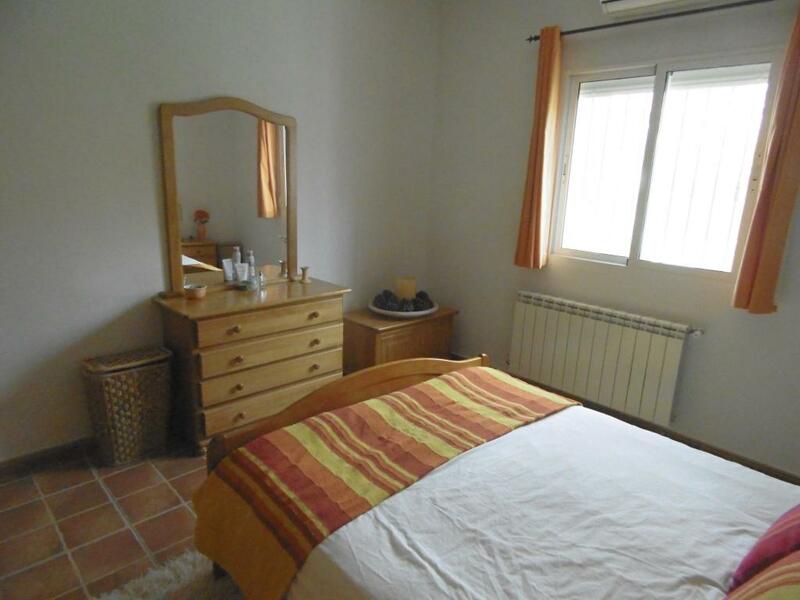 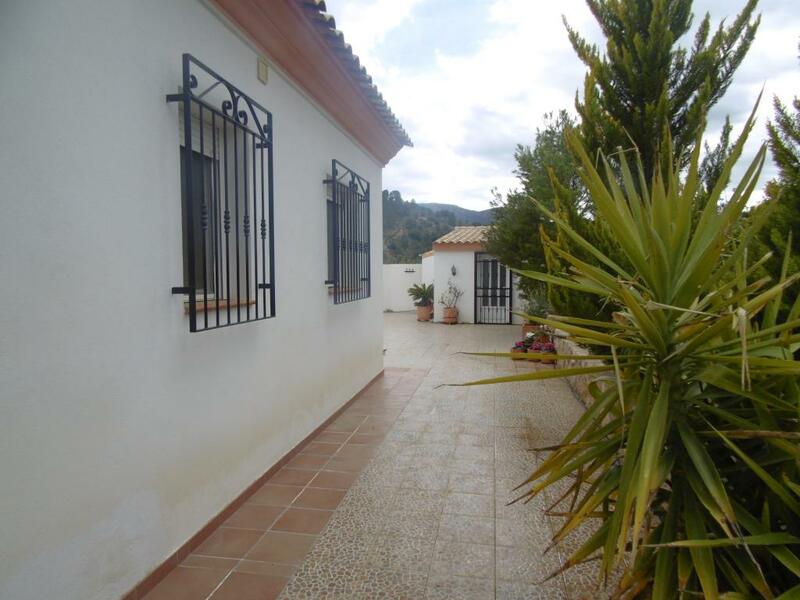 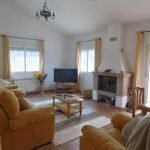 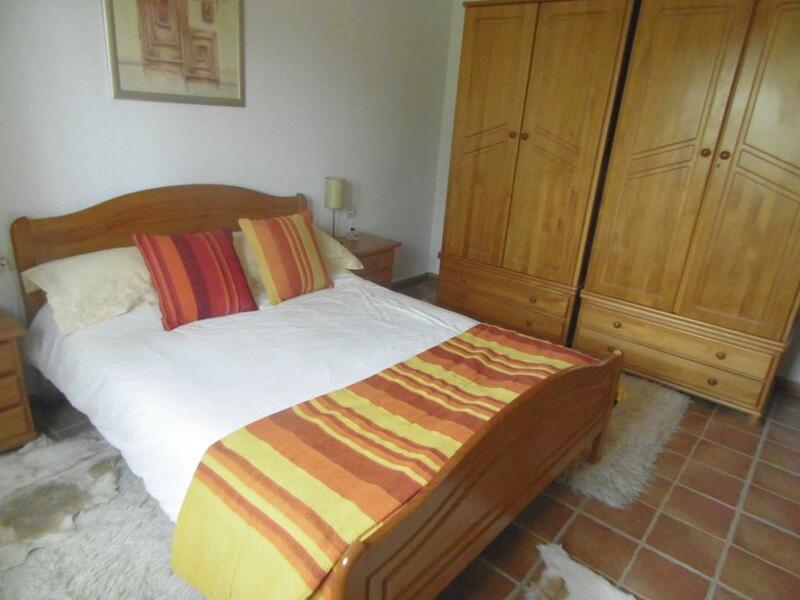 Casa Primera has the benefit of mains water connected and oil fired central heating. 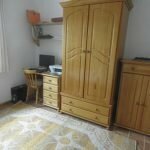 Also, solar power energy backed up by a generator to provide inexpensive energy all the year round. 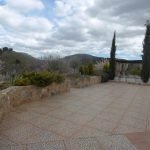 We understand that the land is classed as URBANO which means that you can get a licence to build a swimming pool if desired. 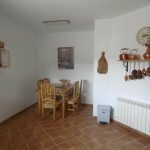 Outside utility room with washing machine and dryer, separate pump room for solar power with a one-year-old invertor under guarantee, and a central heating boiler. 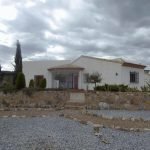 Build Size 142.50sq.m Plot Size 1375 sq.m. 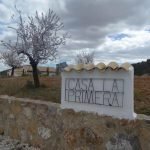 Three kilometres north of the town are the UNESCO World Heritage-listed pre-historic caves and paintings called Cueva de Los Letreros (Leters Cave) and La Cueva del Gabar, to the north of Vélez Blanco.